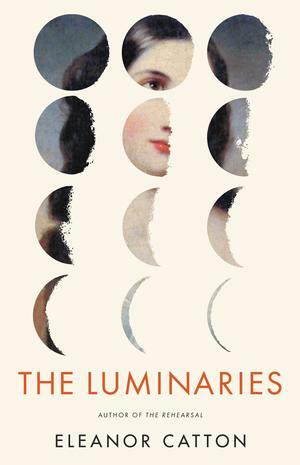 The winner of the 2013 Man Booker Prize, The Luminaries, is a New Zealand novel set in 1866 Hokitika, a small gold-mining town. I have to admit, with its intimidating 800+ pages, it took me quite some time to finish this verbose book. The story starts off slowly, Catton begins in the middle (which is somewhat confusing) then moves forwards and backwards in time, with multiple viewpoints and storylines. But the plot comes together nicely (once you get the hang of the shifting time frame) and after the first few chapters, I was completely hooked. The book begins with our narrator, a young man named Walter Moody, who has recently arrived to Hokitika and stumbles upon a secret meeting of twelve men. Walter becomes enmeshed in a mystery that the men are trying to solve. A murdered hermit, a drugged prostitute found in the street, a missing young man, and a lost fortune of solid gold. How are they all connected? This masterful novel is complicated in its design and incredibly well-written. Each of the twelve men at the meeting is connected to a particular zodiac sign, and has his own tale to tell. Each of these characters reveal something about the narrator, something about the town and something about the crimes. Because there were so many characters (with their ever-changing relationships to each other and to others) it was quite difficult to keep track of everyone and how they contributed to the story. I had to start writing the characters names down, along with short notes about each of them. This book was very descriptive, and most of the astrological symbolism probably went right over my head, but once you get to the heart of the book there is so much excitement. Walter Moody, the twelve men lookings for justice, and the incredible range of characters from this small gold rush town, make for an exciting murder mystery filled with intrigue, identity theft, opium dens, brothels, double dealings, and of course, young love. A wonderful book, it definitely takes some effort to read and to get through it, but in the end this was a novel well worth the time and energy. 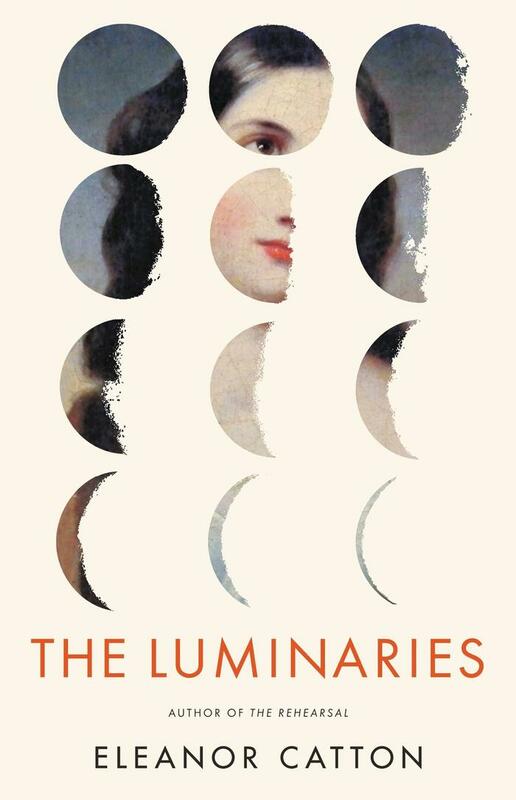 Place a hold on the library's copy of The Luminaries today!